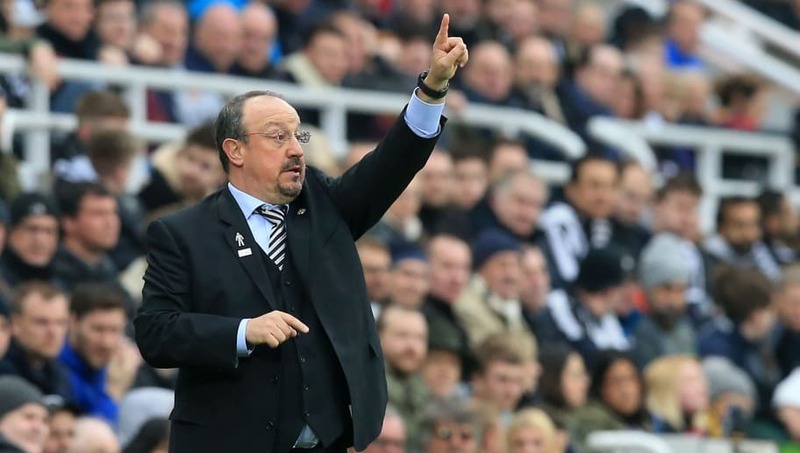 ​Newcastle United manager Rafael Benitez has admitted he is disappointed with his side’s defeat, as they lost 1-0 to Crystal Palace on Saturday afternoon. The Magpies were beaten by an 81st minute penalty from Luka Milivojevic, after DeAndre Yedlin fouled Wilfried Zaha. The result sees them drop down to 15th in the Premier League table, only seven points off the relegation zone. Speaking to Sky Sports, Benitez gave his thoughts on their devastating result, saying: “You cannot believe you have lost. Not even drawn, but lost. With the chances that we've had with the control of the game we had. The late defeat sees Newcastle edge closer to the relegation zone, as they fight to maintain their Premier League status. The Magpies are winless in their last three league games, and have only won once in their last five games. Before Saturday’s defeat, Newcastle had won five home games in a row and were unbeaten for three months at St James’ Park. However ​Crystal Palace’s late win denied them a sixth successive win, seeing the Magpies fall to defeat at home for the first time since 2 January. As well as the defeat, Benitez now has a fresh injury concern in defender Florian Lejeune. The 27-year-old pulled up injured when tackling Crystal Palace’s Andros Townsend, and had to be stretchered off just after the hour mark. Newcastle are back in action next Friday, when they travel to King Power Stadium to face Leicester City. They then return to St James' Park the following Saturday, when they host fellow relegation battlers Southampton on Tyneside.